Convincing your kids to get off the couch and play outside can feel like a lost cause. Between tablets, computers, and TVs to distract them, it has become harder and harder to get kids to go outside and play. 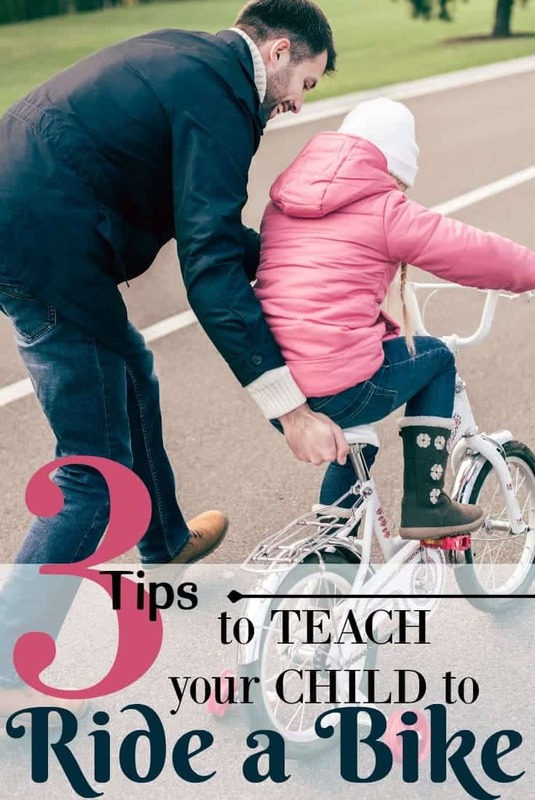 If you want your kids to get off the couch, be more active, and get outside, don’t miss these tips for getting kids outside this summer. If you haven’t already set a time limit on how much TV your kids are allowed to watch each day, you need to. By limiting TV time, your kids are forced to find another way to entertain themselves. This makes playing outside a great option! Use the alarm of a kitchen timer to keep track of how long your kids have been in front of the TV. If you want your kids to play outside and be outdoorsy, you need to get outside yourself. Let them see you doing things outside, and they will likely want to go out as well. Even if it just means reading your book outside instead of on the couch. There are tons of ways to get your kids excited about going outdoors. Take them on a hike, do a scavenger hunt, or go geocaching as a family. This will be fun for the whole family, and it will make sure everyone gets a chance to get outside. 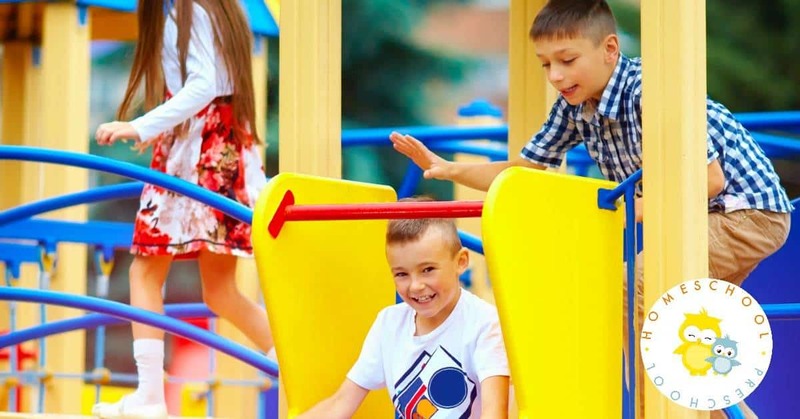 Local parks have trails and usually some form of outdoor equipment for your children to play on. When you have free time, take your kids to the park to play. This is a great way to make sure your kids have something to do while they are outside that’s both safe and fun. It’s hard to convince your kids to go outside on hot days, but if the sprinklers are on it will turn into a fun day of water play! Kids love running through the sprinkler and it will help keep everyone cool when it’s hot out. 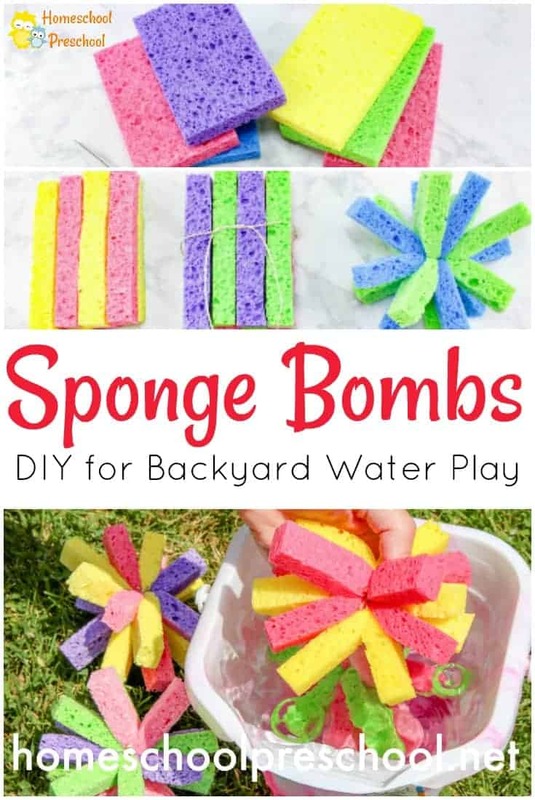 During the summer months, you want to make sure you have plenty of bubbles and sidewalk chalk on hand. These are great tools to inspire your kids to play outside. 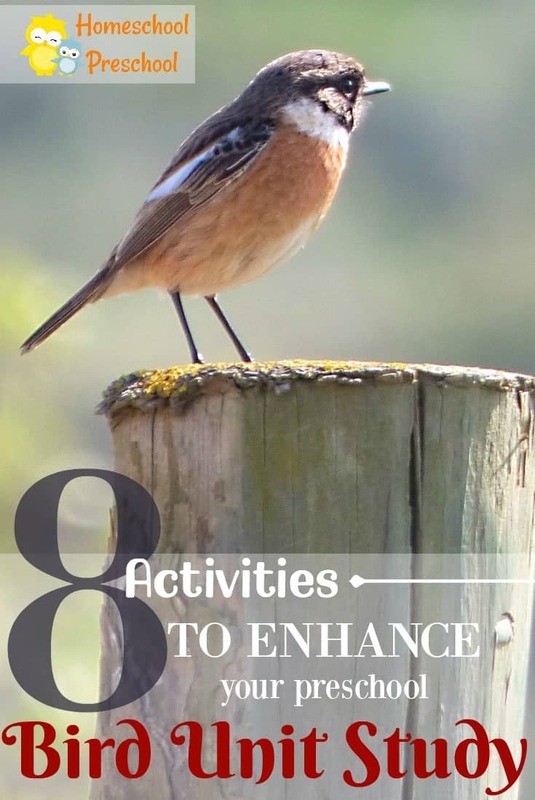 Since these activities can only be done outside, there is the added benefit of knowing that your kids will want to play outside to do these activities. In today’s age of technology it’s really difficult to convince your kids to get outside. 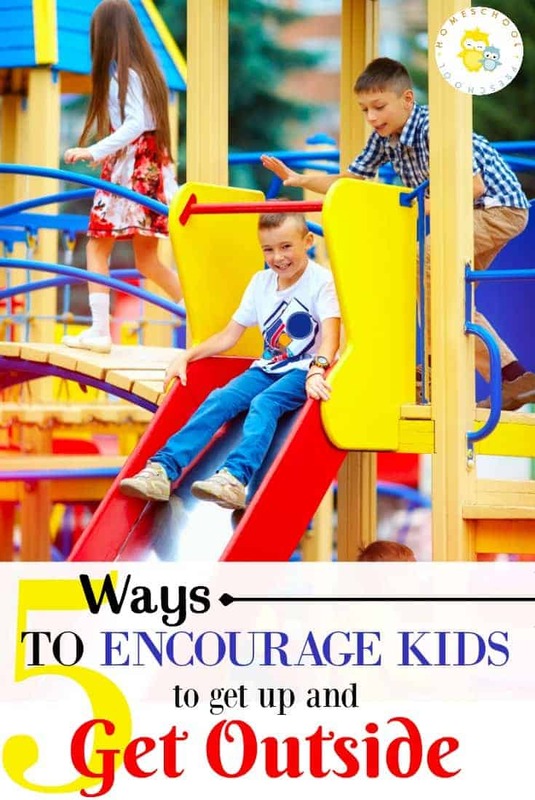 If you follow these tips, your kids will be wanting to play outside before you know it!